After our first six months in London; two house moves and three work trips later, I was exhausted and in desperate need of some winter sun. A long haul trip was out of the question (too expensive) and so we settled on Egypt. 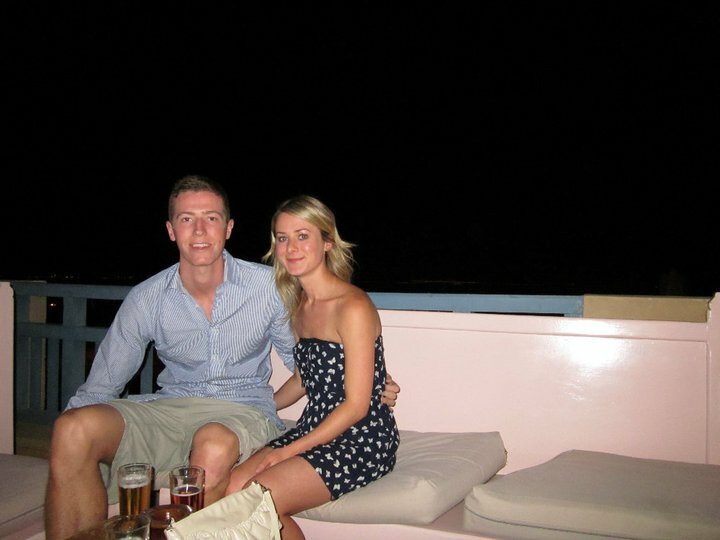 Sharm El Sheikh was the natural choice for a beach break but as Rich had already been before and wasn’t particularly keen to go back, we settled on Taba Heights. 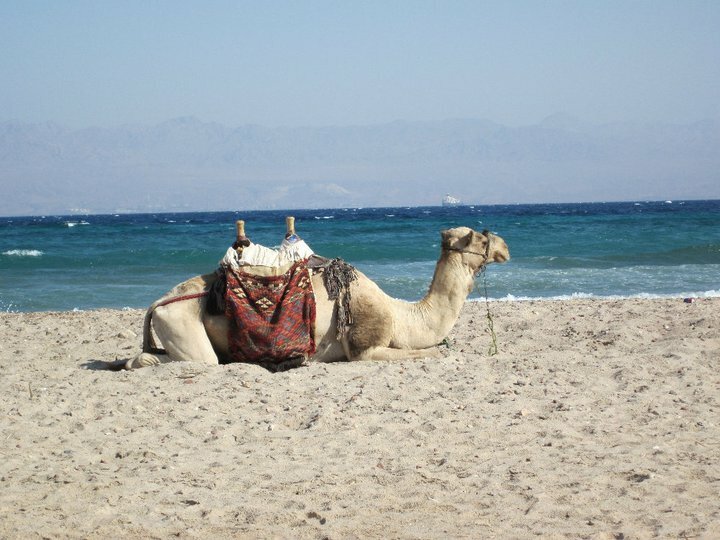 Located on the Sinai Peninsula, Taba is basically a purpose built resort for tourists – five luxury resorts all nestled between a back drop of mountains, desert and sea. Now I’m not usually a fan of a package holiday, particularly all inclusive breaks, but as the main criteria for the trip was ‘sun’ and ‘affordability’, Taba Heights certainly fit the mould. We stayed at the Three Corners El Wekala resort, practically a hop, skip and a jump away from the beach and the hotel’s purpose built golf course. Each morning we would laze by the pool, taking in the morning sun and then after lunch, we would roll off the sunbeds and take a trip down to the deserted beach. Considering Egypt is such a popular winter sun destination, we couldn’t quite believe how quiet the beach was – not that we were complaining! For the first few days, we were happy with our lazy little routine, the most strenuous exercise being a walk from our sunbeds to cool off in the sea. But by day three, my desire to head out and explore was evident and so we booked a trip to the Blue Hole – one of the most beautiful (yet also most dangerous) dive sites in the world. We set off early in the 4×4, stopping off for a quick spin of the desert before we hit the road towards Dahab. I’m not sure who was having more fun on the trip, the tourists or the drivers – they seemed to be spurring each other on to see who could head down the bumpiest track, making private hand signals to each other through the windows. It made for an exciting, if not slightly terrifying ride and by the time we stopped to explore, we were mostly glad to still be in one piece. Next up was the customary camel ride and then we finally arrived at The Blue Hole. Having failed to complete my PADI diving certificate in Australia, Rich and I decided to stick to the snorkelling. After the long and hot car ride, we couldn’t wait to dive into the welcoming cool water, dodging the other tourists on the way. En route home we made a divert to Dahab for a wander along the beach front market stalls and Ibiza-esque style bars. After the quiet of Taba with its distinct lack of bars and any form of entertainment, we fell in love with Dahab and decided to make a trip back a couple of days later. Unfortunately a bout of food poisoning had me holed up in bed the next day and after throwing up what felt like everything I had eaten in the past week, I was bed ridden for the next two days and so, sadly we missed our trip back to Dahab. After a final day of soaking up the sun, it was time to head back to London to prepare for my first winter back in England.